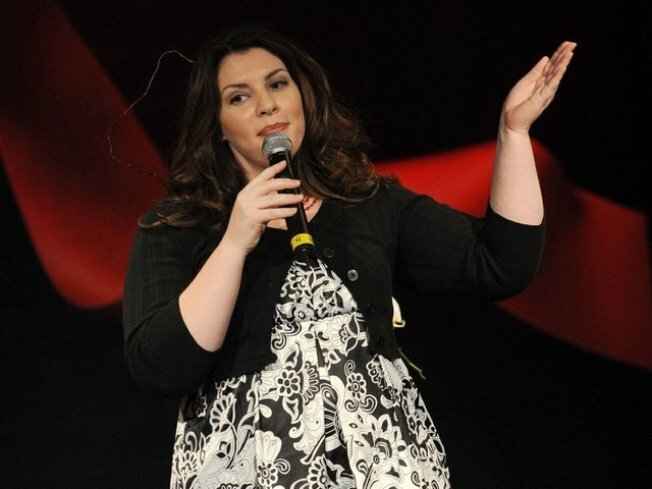 Stephenie Meyer was born in Hartford and is known for her successful "Twilight" book series. The "Twilight" saga continues -- in diapers? Stephenie Meyer, the author of the wildly popular Twilight series, will be releasing the latest book in the series in June -- a novella titled "The Short Second Life of Bree Tanner." According to the Associated Press, the story is told from the perspective of newborn vampire Bree, who was featured in the novel "Eclipse." The 192-page novella will be released on June 5th in hardcover, but fans of the best-selling teen vampire series will be able to read it for free online at www.breetanner.com from June 7th to July 5th, Entertainment Weekly reported. Meyer said she intended to weave Bree's story into the forthcoming "The Twilight Saga: The Official Guide," but because of its length, her publisher suggested it stand on its own. “I was thinking a lot about the newborns, imagining their side of the story, and one thing led to another," Meyer said. The publisher, Little, Brown Books for Young Readers, said one dollar for each book sold in the U.S. from the first printing of 1.5 million copies will be donated to the American Red Cross International Response Fund.